I wear my heart on my sleeve. (Actually, I never realized what that expression meant. I’ve come to find that it stems from the Middle Ages when people would draw names to see who their Valentine was. They would pin the name on their sleeve, thus where the phrase originated.) What it means today is being open about your emotions and feelings toward another person rather than keeping them hidden away. According to the Bible, the heart is the center not only of spiritual activity, but of all the operations of human life. “Heart” and “soul” are often used interchangeably. And I can play that on the piano, too. All of that makes me honest, passionate, and real. As I close the book on 2014, and get ready to turn the page to the coming year, please know that I plan to continue this way of life, take me or leave me. I’ve finally come to realize that I’m a real page turner. Maybe even a best seller someday. For those of you who have been following my blog, I thank you. I have not been writing much in the past two months, but I hope to remedy that soon. 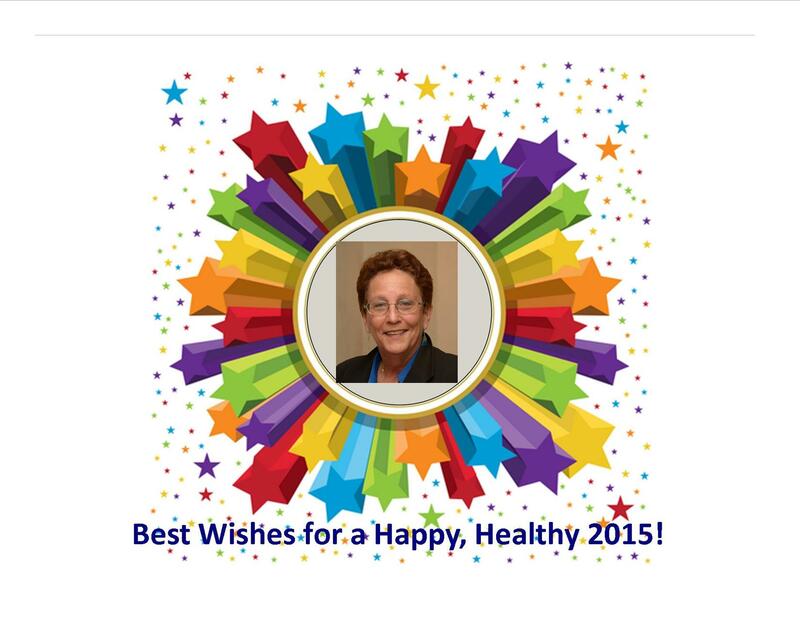 I wish for you, Health, Happiness, Peace of Mind and Good Fortune in 2015. Father and I have contract on house Greensboro NC. Hope to be there next 3 or 4 weeks. May New Year have bright new beginnings for you and safety. All the best, Carl, to you and your family 👪. I’m sure “I know I made you laugh” will keep me updated.